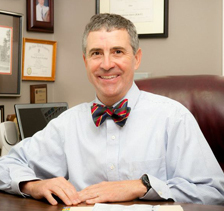 Along with his wife, Kim, Dr. Brooks is the proud parent of three children - Beck, Kennedy, and Merritt. Away from the office, he can be found attending his childrenâs sporting events, flying, biking, running, swimming, hunting, and fishing. We are here for you. If what you are looking for is not on our website, simply ask us. 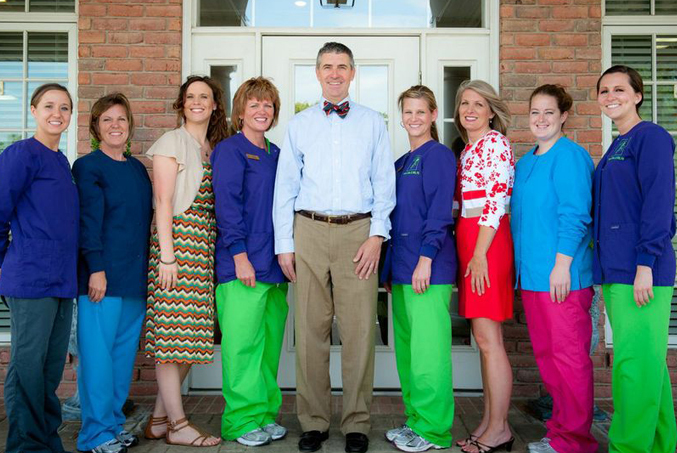 At Brooks Dental, your comfort is our highest priority, and our office is designed so that you can enjoy a relaxing dental visit. Call, email or stop by today to see what we can do for you.